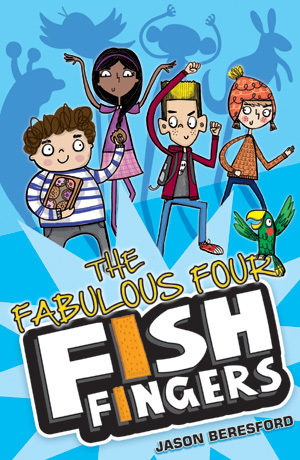 Jason Beresford’s debut children’s novel, THE FABULOUS FOUR FISH FINGERS (Catnip, 2013) is the hilarious story of four ordinary kids, who are transformed by a grateful elf into four far from ordinary superheroes. 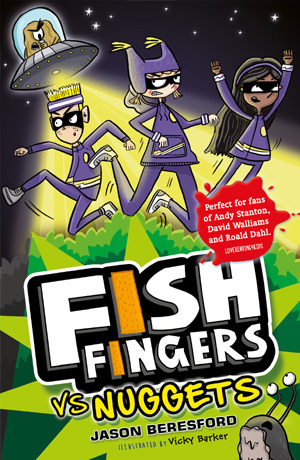 In times of trouble Gary, Ruby Bel and Morris become The Chimp, KangaRuby, Nightingale and Slug Boy, fighting crime on the streets of Tumchester… So long as it’s not past their bedtime. Before he became a children’s writer, Jason spent 20 years working in television, both in front of the camera and behind it. He began as a journalist reporting on stories as diverse as the war in Rwanda, the election of Nelson Mandela and “Who has got the best Christmas lights in Tyneside?” Later, he went on to direct documentaries and he even got the chance to reunite the cast of “Willy Wonka and the Chocolate Factory” and take them back to the studios in Germany where the film was made. 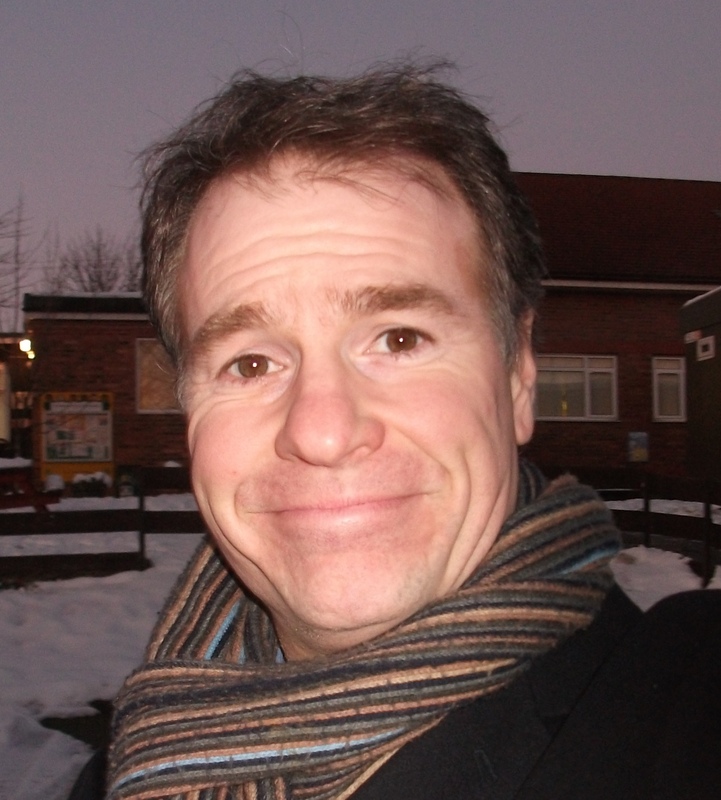 As well as documentaries, Jason has also directed two of Britain’s best loved soaps; “Coronation Street” and “Emmerdale”. He has written and directed comedy sketch shows for the stage and he directed “Beauty and the Beast” with a cast of children at the People’s Theatre, Newcastle. Writing fiction for young readers is a whole new adventure and one that Jason is delighted to embark on. 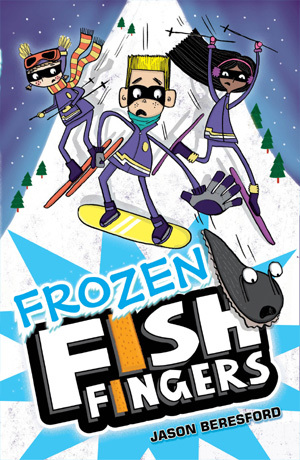 FROZEN FISH FINGERS is the second book in his comedy adventure series for 7 to 10 year-olds and FISH FINGERS VS NUGGETS will be published later in 2018.